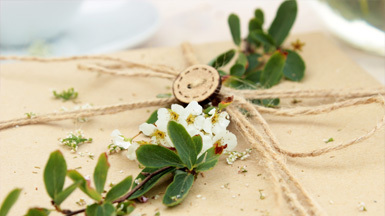 Enjoy Spa Events That Are Interesting, Informative, Relaxing, Fun, & Memorable! Complexions Spa offers a variety of spa events designed to keep you looking and feeling your best! Whether it is Yoga in the Park, Headshot Happy Hour, or one of our many different health and beauty get togethers, we have an amazing spa experience ready to share with you. We are always sharing new beauty secrets, health tips, demos of our spa services, and more. Come visit us and bring some friends. 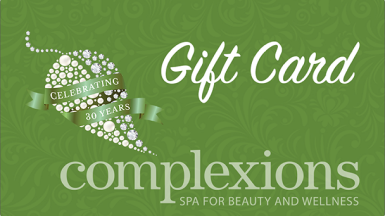 A spa event at Complexions Spa is unlike any other in the area, so what are you waiting for? Reserve your spot for our next spa event today! 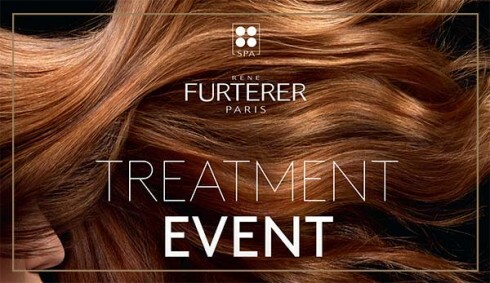 Please join Complexions Spa and René Furterer experts for a hair and scalp analysis followed by a complimentary scalp treatment. Make an appointment to find the full potential of your hair! which can be redeemed towards any René Furterer purchase during this event. 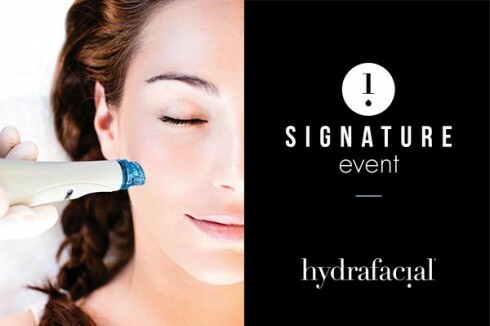 Join us for an exclusive HydraFacial event and experience this world-renowned facial for only $75! HydraFacial uses patented technology to cleanse, extract, and hydrate the skin. HydraFacial super serums are made with nourishing ingredients that create an instantly gratifying glow. To learn more, visit our Facials page. With over $100 in savings, we’re expecting to fill-up fast! Reserve your appointment online or at the front desk! Learn how to amp up your daytime makeup look for a night out with the girls! 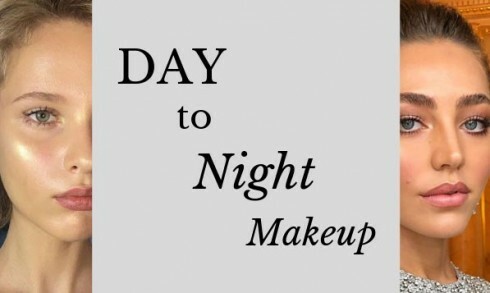 Our professional makeup artists will demonstrate the 5 easy steps to achieving the perfect summery night time look. Everyone will be taking home a Complexions eyeshadow brush, liquid lipstick, and eyeshadow palette! 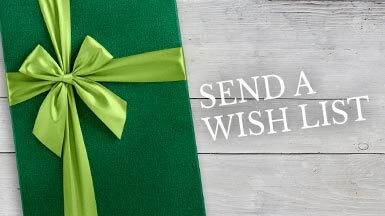 ALBANY EVENT ONLY - A spa representative will reach out to book you a designated time slot between 5PM and 9PM.